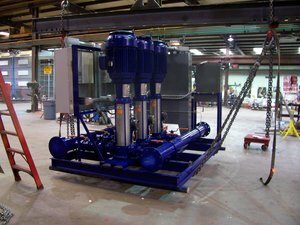 If you don’t want to have multiple pumps spread out all over a job then we can build a Centralized Pumping Package for you. 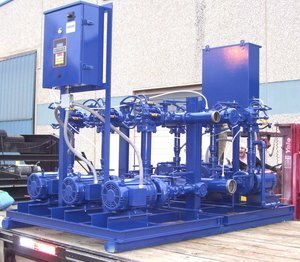 Our Centralized Pumping Packages can be as elaborate or as simple as is needed. 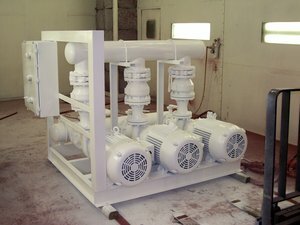 These pump packages can be used in the HVAC, Geothermal, Process Industries, and any other application that requires Centralized Pumping. When it comes to pumps we are the people to turn to. We are always looking for new and improved ways to get the job done and deliver the best outcome for our customers. We treat business as a partnership and want to see your company succeed as well.